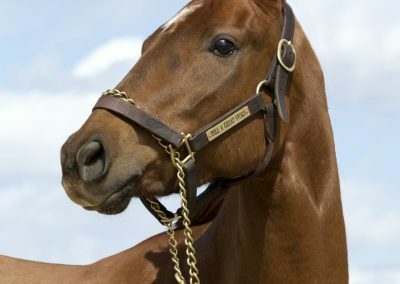 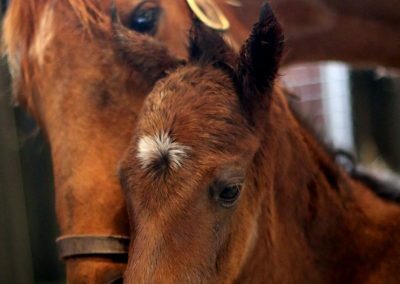 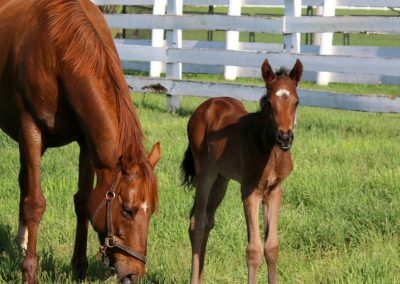 Small but mighty, homebred Tell a Great Story was a weak and fragile foal who grew into an incredible race horse, achieving a stakes victory and placing in a graded stakes race. 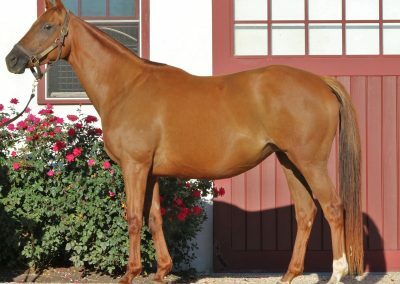 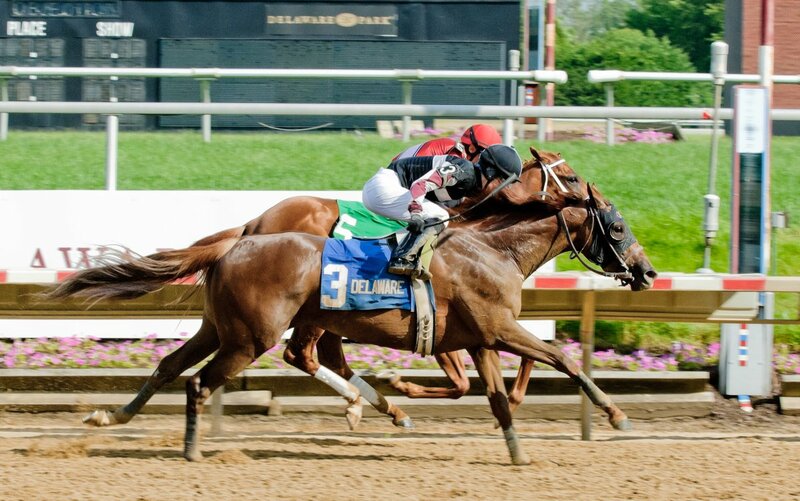 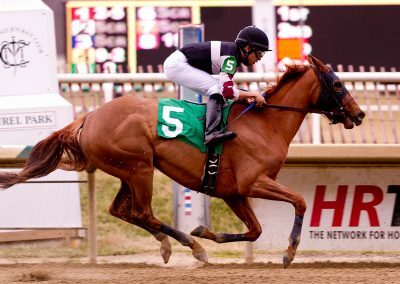 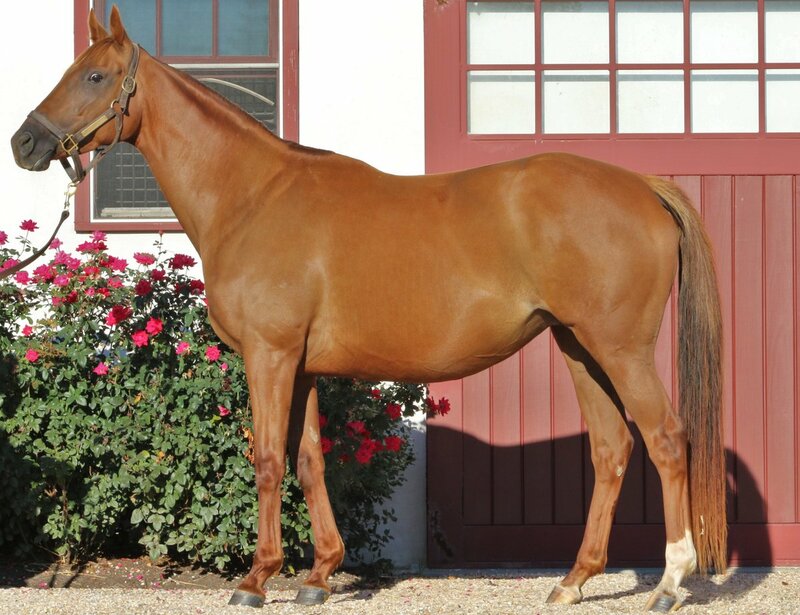 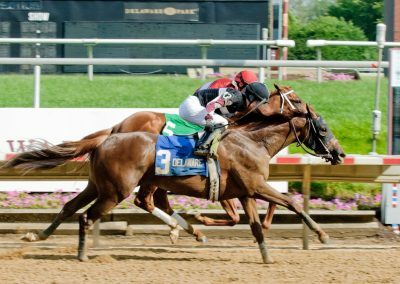 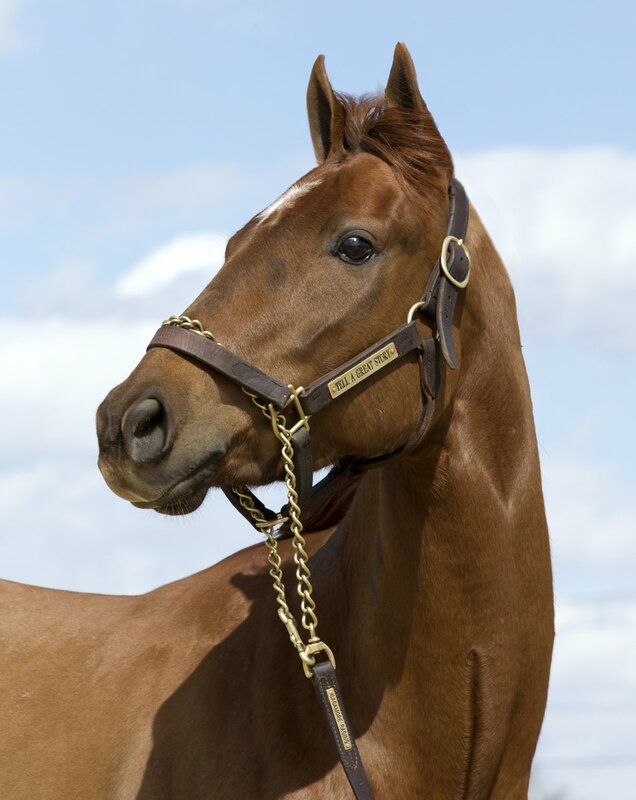 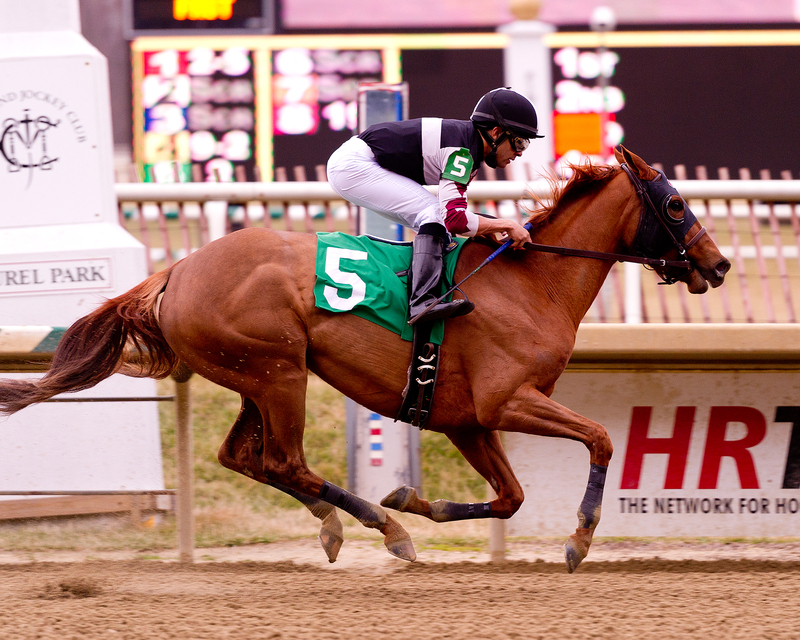 In January 2013, Tell a Great Story began her racing career on a high note, winning her first career race at Laurel Park; finished third in her second race, also at Laurel Park on Feb. 22; came close to getting her second victory on April 12, when she was beaten by a nose in an Allowance at Pimlico; bounced back to win an Allowance at Pimlico on May 12; stepped up in her first stakes race, winning the $75,000 Go For Wand Stakes by a nose at Delaware Park on June 15; competed in her first Graded Stakes race on July 13 at Delaware Park finishing third in the GII Delaware Oaks; Tell A Great Story retired from racing in 2014. 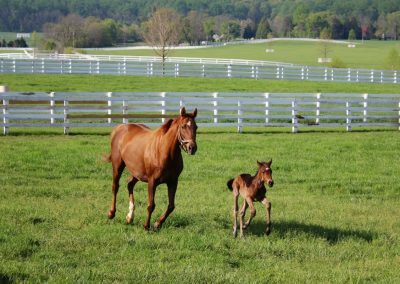 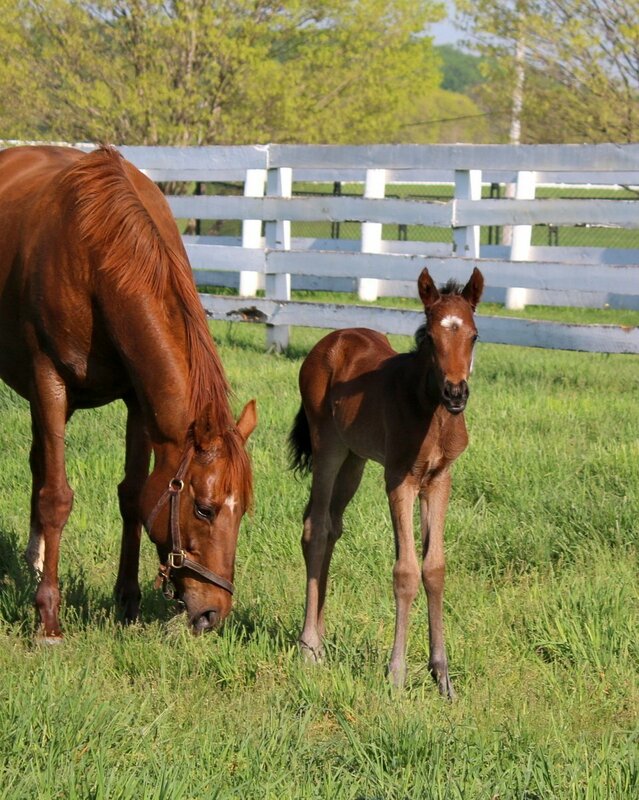 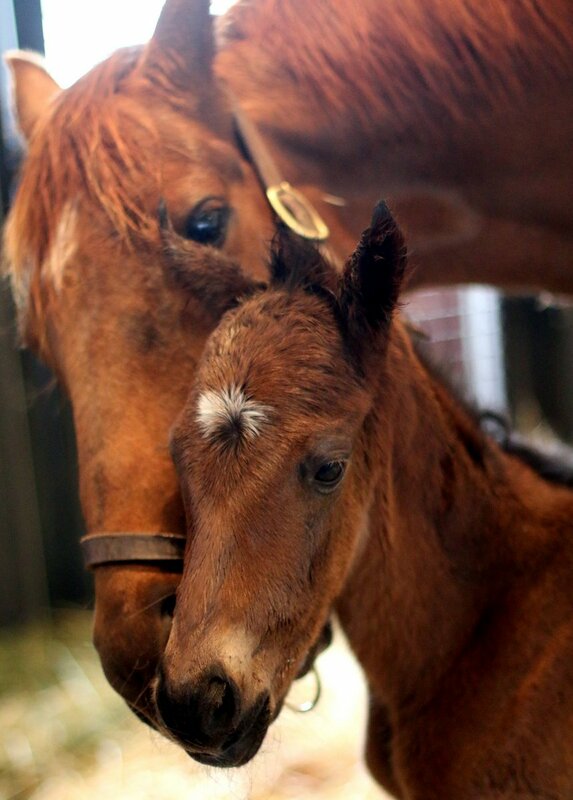 She is now the mother of Edit and Simplify, a 2015 filly by Super Saver and a 2017 filly by Take Charge Indy.